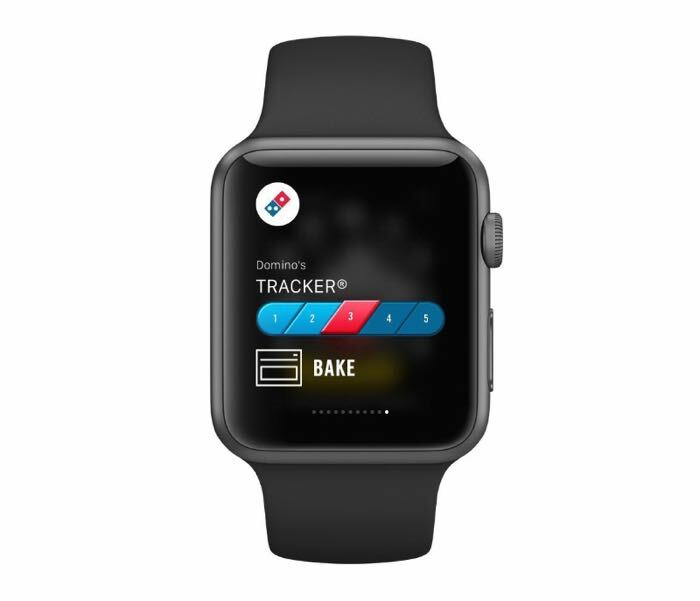 Domino’s is the latest company to launch an app for the Apple Watch and their new app allows you to track your pizza from your wrist. At the moment you can only track your order on the Apple Watch, we wonder if the company will add the option to order a pizza from your wrist in the future. From the watch face, Apple Watch users will be able to swipe up to quickly access the Domino’s Glance. Glances are shortcuts to the apps users view most frequently. The Domino’s Glance will feature a brief status update of a customer’s current order. You can find out more details about the new Dominos app for the Apple Watch over at iTunes at the link below, the app is available as a free download.